Rumor has it that if you wear your belt buckle on the Friday before the big lottery it brings you a little luck. By TODAY at 11:30am we’ll know whether I beat the odds and got into Western States with a record number of entries, or if I get to share my back up plan – which is pretty damn exciting . If you can’t stand the suspense and missed the links in this month’s Link Luv, here’s the lottery link. That’s what I’ll be constantly refreshing from 8:30 to 11:30a on 12/3. 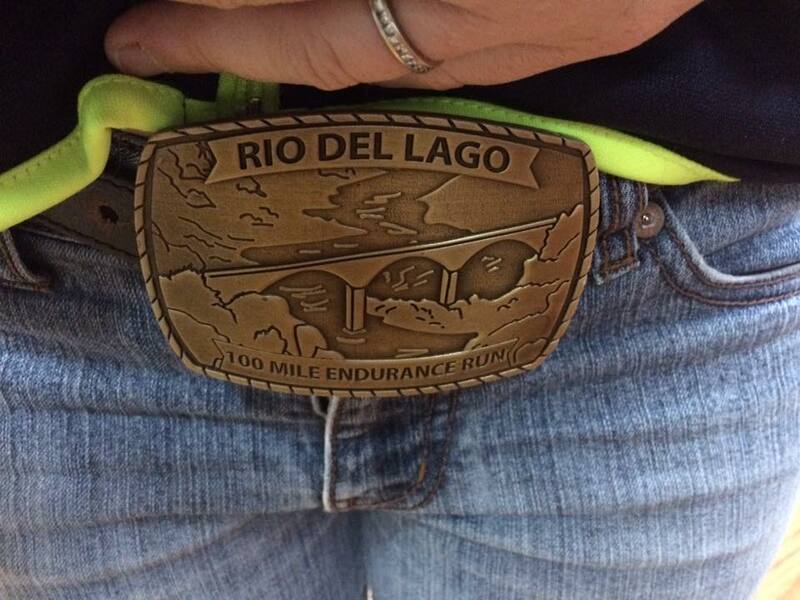 Your Rio Del Lago belt buckle looks awesome on you. So you did find a belt maker after all. ? 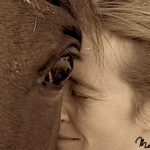 I searched for your name on the Western States lottery, and I didn’t see it there or on the waitlist. I hope this doesn’t put a downer or damper on your weekend. Like you said, this has been the year with the greatest number of entrants. I wish you much luck and success in trying to qualify again in subsequent years. Most people couldn’t qualify for a race like this so just think about how far you’ve come as a runner to be able to throw your hat in for such an iconic race. 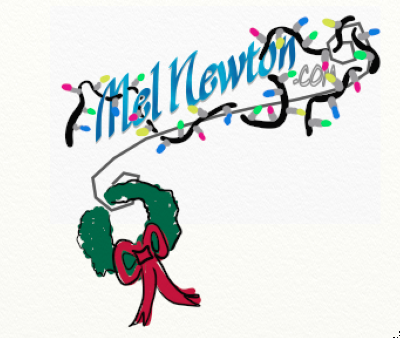 Happy Holidays to you and your family. ? Nope didn’t make it and that’s ok. I have some back up plans that I’ll share in an upcoming post. I didn’t really expect to get in this year although there’s always a chance and you have to be prepared to run! (Or not lol). So this belt is a decorative belt that I was given as a gift a lot of years ago that I’ve used for my Tevis buckle etc. the buckle it came with snaps on and off and it’s the only one I have that is capable of having a buckle on it so it’s what I use. If not really designed for a buckle of this style….but it will work until I can find something else!